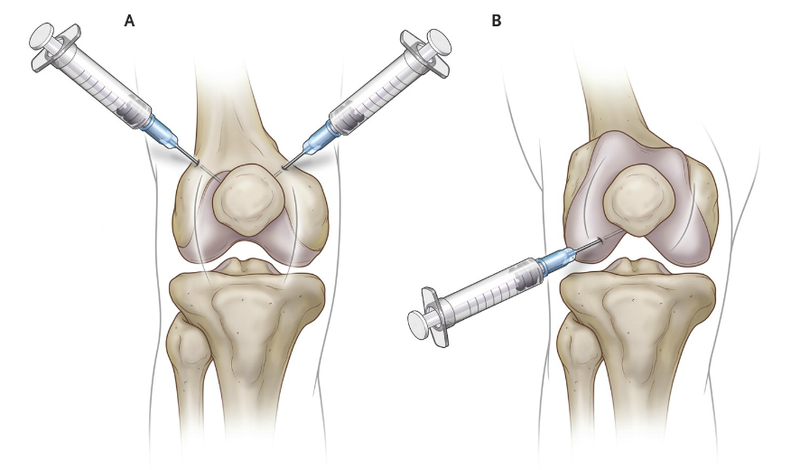 Different Modalities For Knee Joint. Prolozone helps to regain normalcy in joints, relieve pain, increases functioning of the joints and gives great relief to do all day to day activities. Prolozone can be done in the damaged Knee, Shoulder, Hip, Heel, Ankle, Cervical Spine, Lumbar Spine, Sacro-Iliac joints. Prolozone can also be used in Scars, Subcutaneous areas around the pain site, “Prolozone can prevent knee replacement surgery”. Chronic osteoarthritis (OA) pain of the knee is often not effectively managed with current non-pharmacological or pharmacological treatments. 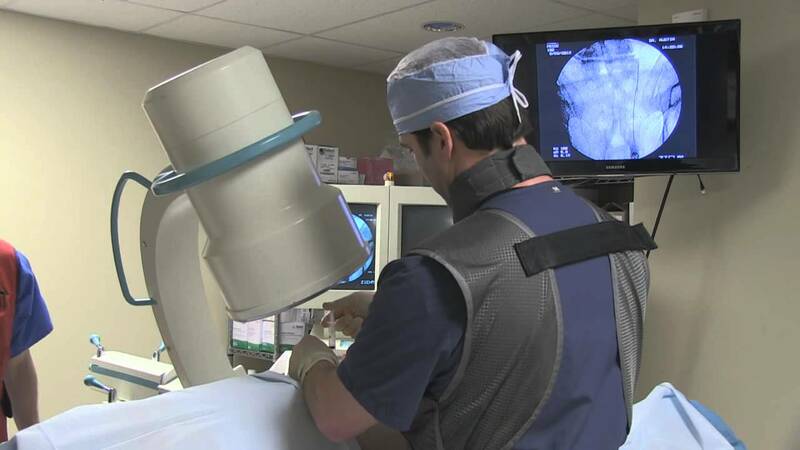 Radiofrequency (RF) neurotomy is a therapeutic alternative for chronic pain. 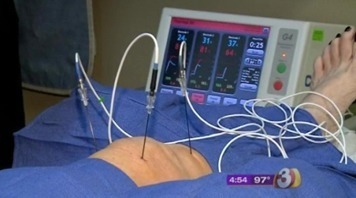 We investigated whether RF neurotomy applied to articular nerve branches (genicular nerves) was effective in relieving chronic OA knee joint pain. We concluded that if a patient is not able to undergo knee Surgery, this is one of best option for him and this procedure makes him to walk and perform daily duties.